As more companies embrace data science and data analytics, they are finding that having a Hadoop cluster is not enough. Data groups are finding that their entire company needs to switch their mindset from a HiPPO mindset to a data-driven mindset. With this comes a whole host of challenges ranging from personnel, to sociological, to budgetary. At The Data Incubator, we work with hundreds of hiring companies looking to our Ph.D. data science fellows. We’ll share our experience gleaned from working with hiring for organizations such as Capital One, NYTimes, Palantir, eBay, and DARPA. 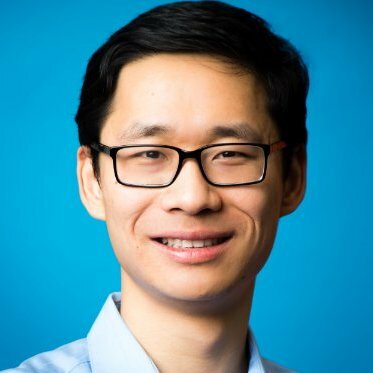 Michael Li has worked as a data scientist (Foursquare), quant (D.E. Shaw, J.P. Morgan), and a rocket scientist (NASA). He did his PhD at Princeton as a Hertz fellow and read Part III Maths at Cambridge as a Marshall scholar. At Foursquare, Michael discovered that his favorite part of the job was teaching and mentoring smart people about data science. He decided to build a startup that lets him focus on what he really loves, and thus The Data Incubator was born.